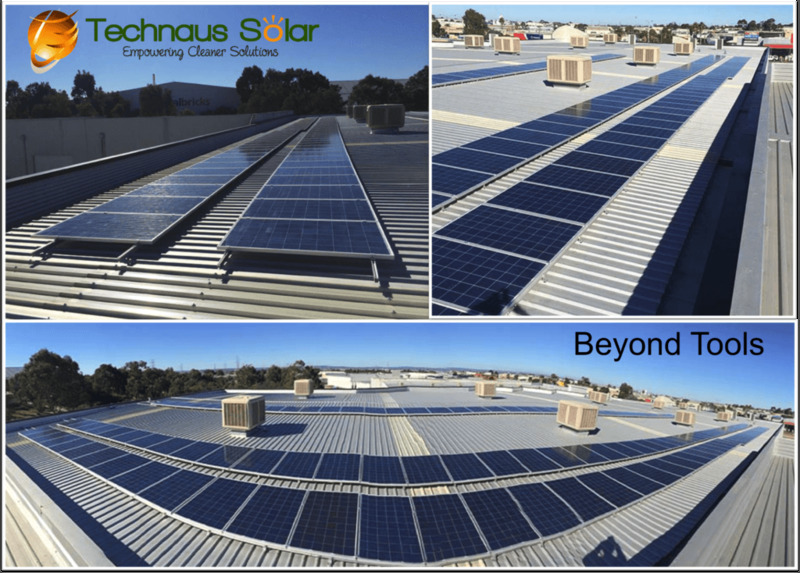 Technaus is an Australian owned and operated renewable energy company, operating since 2006, with office and warehousing facilities in Perth and Melbourne. 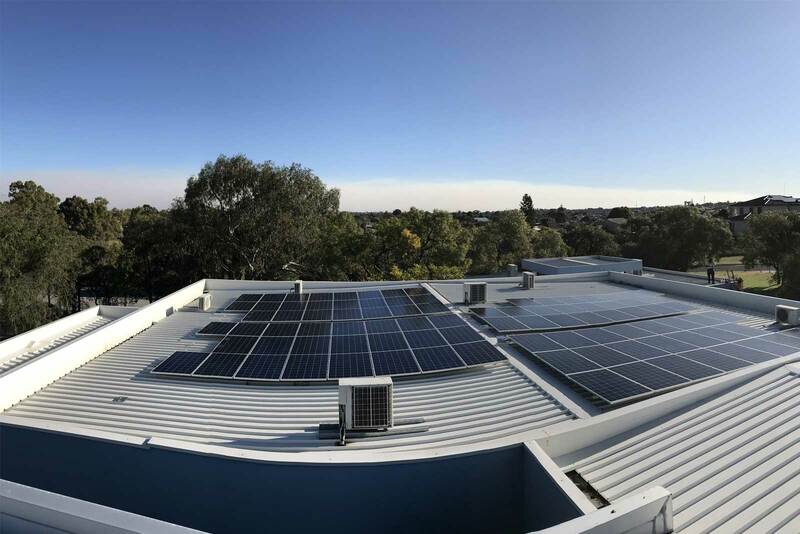 We are dedicated to helping Australians find the most effective solutions to their energy needs with PV solar, Solar Hot Water and other renewable products. 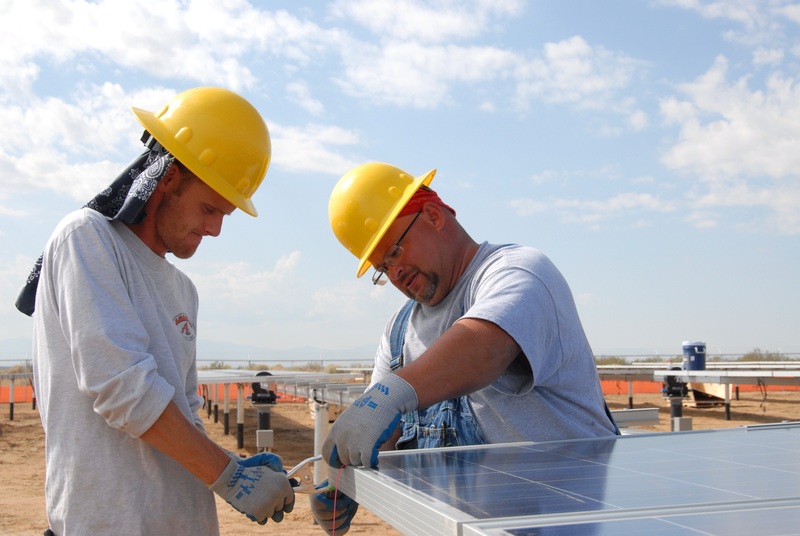 Founded in 2006 by a group of renewable energy professionals with backgrounds in Engineering, Installation and Customer Service - Technaus Solar is a diverse and well-balanced business with the skill and dedication to ensure we provide the best possible renewable energy experience to both residential and commercial customers. 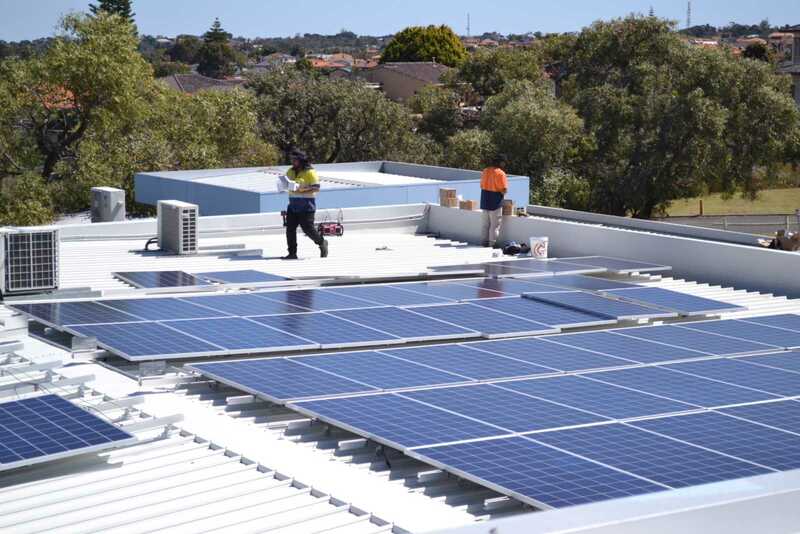 is no longer an experimental technology and it’s evolved to be more than the Solar Hot water systems that have graced Perth rooftops for decades. We understand that profits are often hard to make and businesses are always looking for ways to improve their bottom line. Don’t delay on this small business special offer. Talk to a business consultant to see how we can reduce your tax and increase your profits. 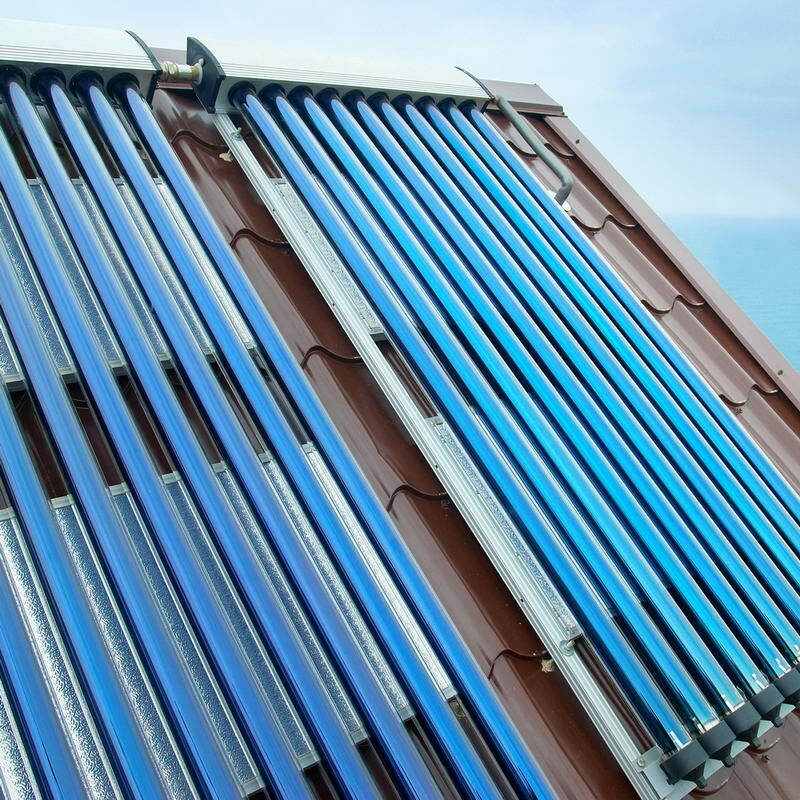 use heat transference where solar collectors absorb energy from the sun to heat water for your home or pool. 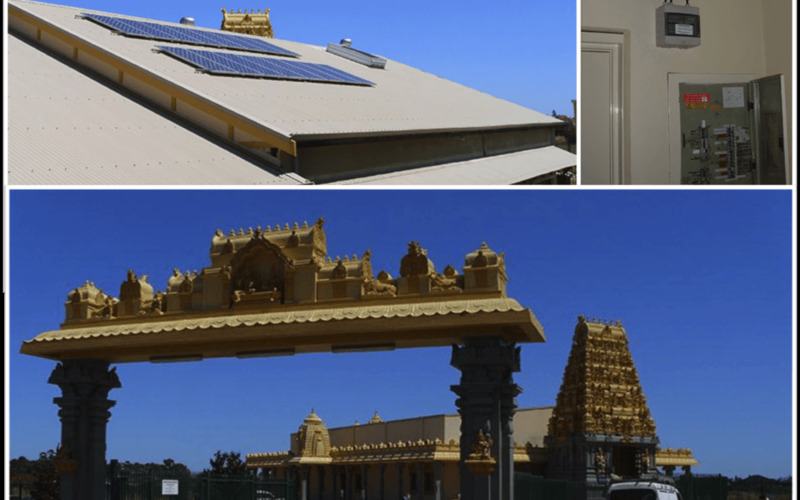 This technology can also be used to heat large spaces. Deal with a company that's local and one you can trust. See some of the projects we have worked on both residentially and commercially. 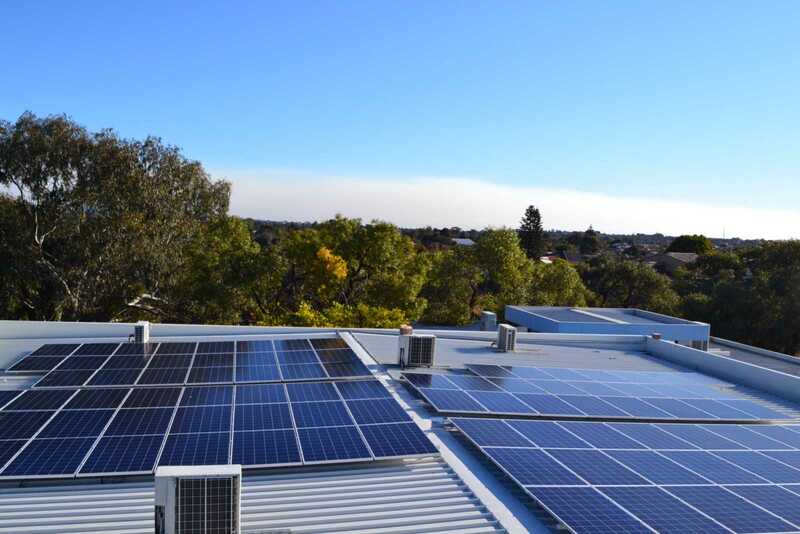 20KW, Morley High School, WA. 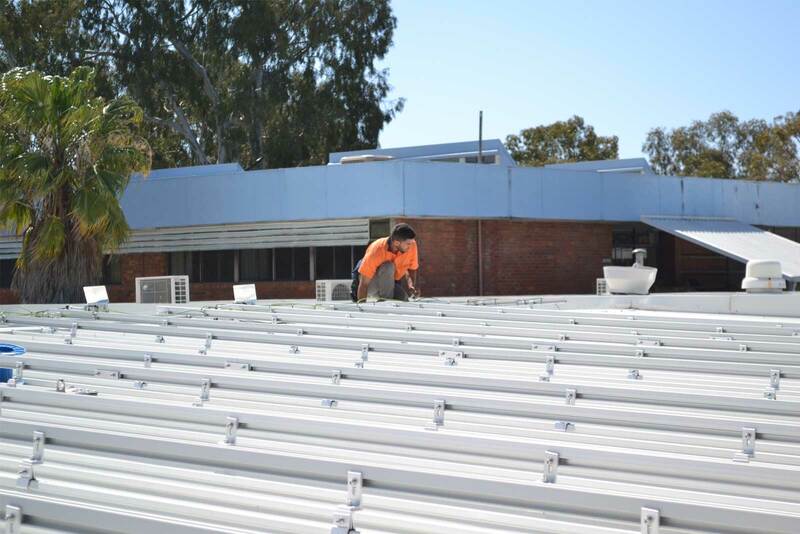 Technaus have been locally owned and operated for over a decade now Australia wide, with collective industry experience over 100 years and counting. We offer competitive packages, to make saving easy. There isn’t a job too big or too small for us. Bespoke installation? No problem, we've got you covered. The guys rocked up on time and did a great job. The system is producing way more power than they told me it would. Best price, best quality, best service. Definitely recommend technaus to anybody. Technaus beat all other installers by price hands down. 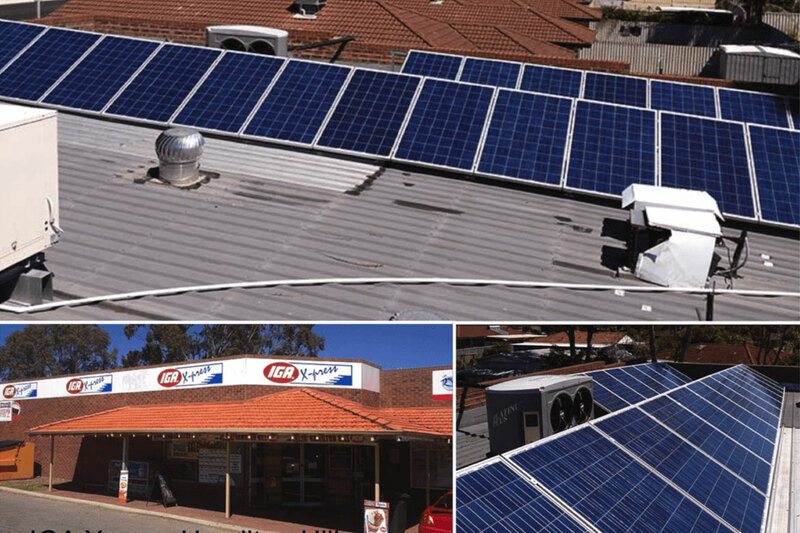 Even with them supplying the top inverter as well as above average panels. They also installed before the promised date and had it all up and running within 3 and a half weeks. What more could you ask for? I had a great experience through Yvonne when looking at options and buying a new solar panel system for my first new home. I was surprised on the day of install to have been given an upgrade so can't complain! I can't wait to start having cheaper electricity bills! 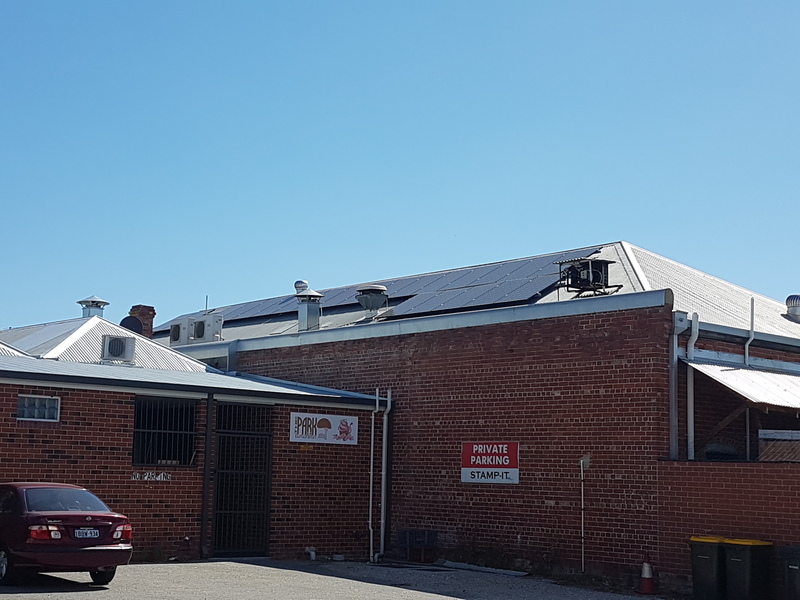 Feel free to contact the Technaus team for more information about us and the services we provide for both residential and commercial customers across Australia. WA: Your next electricity bill paid competition Terms and Conditions as follows: 1- Limit of 1 entry per household. 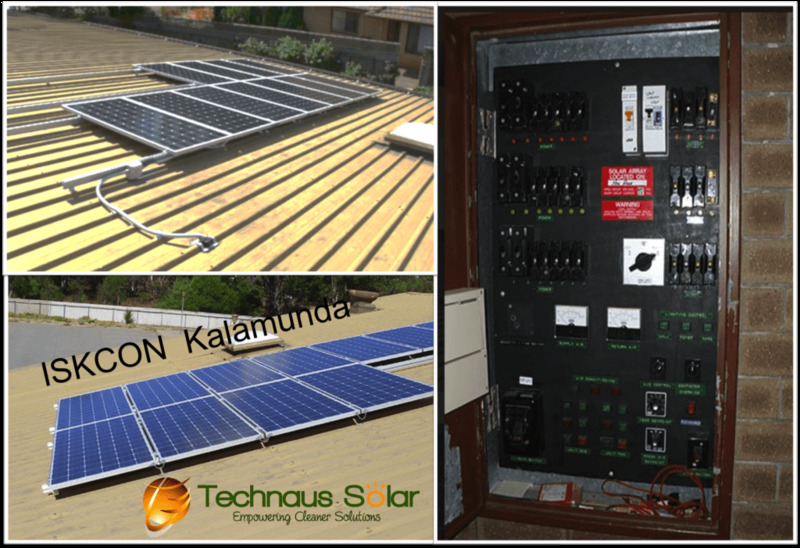 2- Competition will be drawn on the 15/12/2017 at TechnAus Solar Head Office - 23 Keates Road Armadale. 3- Winners will be notified by phone and published on our website. 4- Technaus reserves the right to contact entrants for promotional and marketing purposes. VIC: 1- one winner only per 100 systems sold and installed. 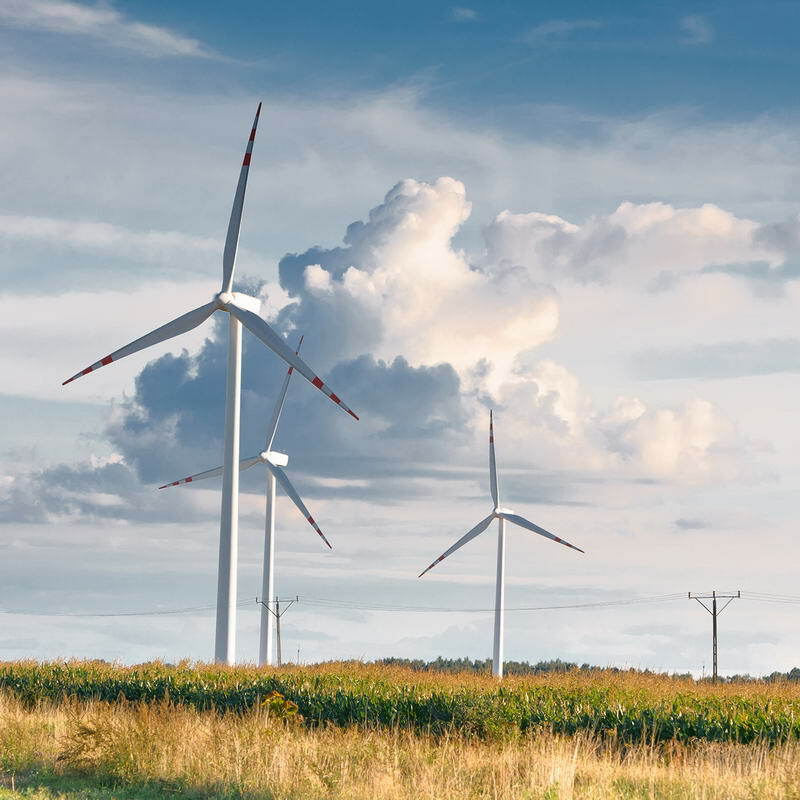 2- System sizes 3-6.6kw's only elligible. 3- Only available to Australian residents. 4- Only available for residential customers. 5- System has to be installed before final draw on the 31st June 2018 to qualify. 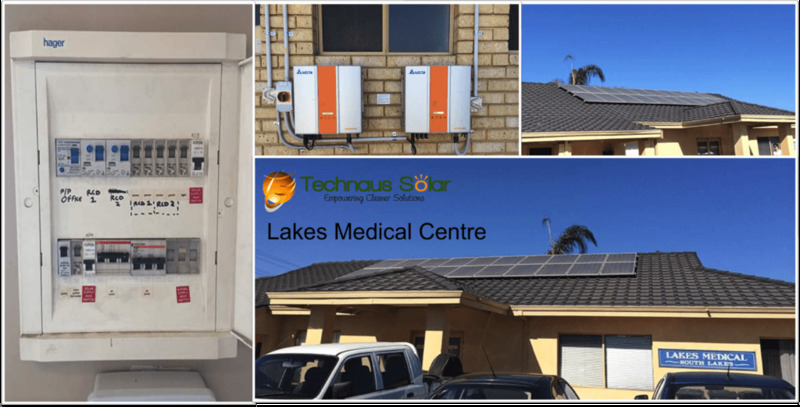 6- Competition to be drawn at Technaus Solar Melbourne office 17/326 Settlement Rd, Thomastown, Vic on the 31st June 2018. 7- Winners will be notified by phone and published on our website Technaus reserves the right to contact entrants for promotional and marketing purposes. 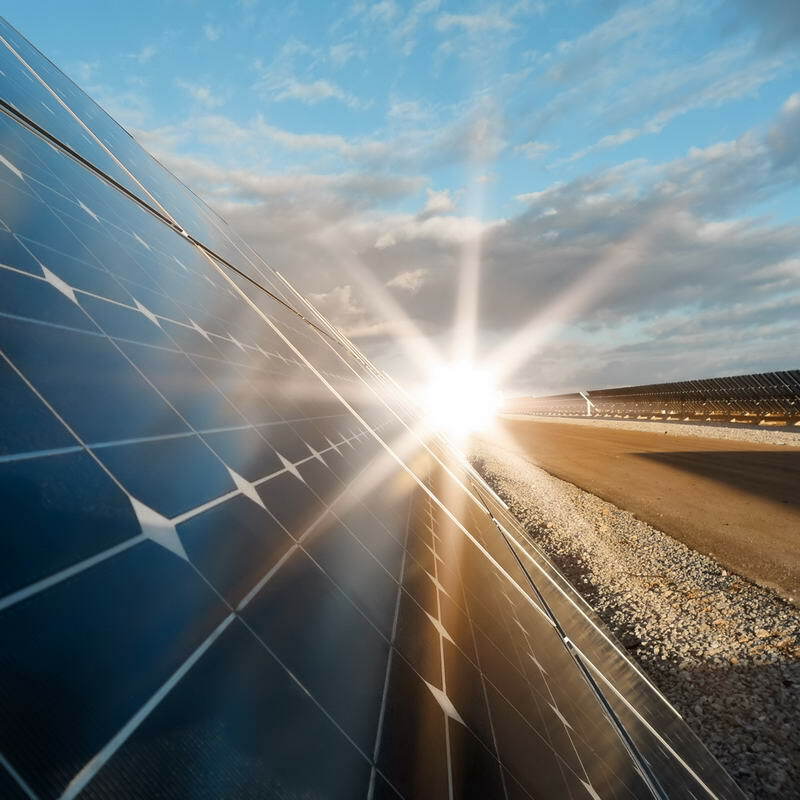 A renewable resource & green energy company, endeavouring to provide sustainable and affordable solar energy solutions to households and businesses alike. 17/326 Settlement Rd, Thomastown, VIC 3074.